Believe it or not, the Internet is destroying the cinema business, and theatre owners are worried about the loss of income. Yes, it is very much the truth that in the past decade the number of people turning to theatres has gone down. Simultaneously the business of Internet-based movie website and other streaming channels has increased. Online movies have transformed the way people watched cinema. 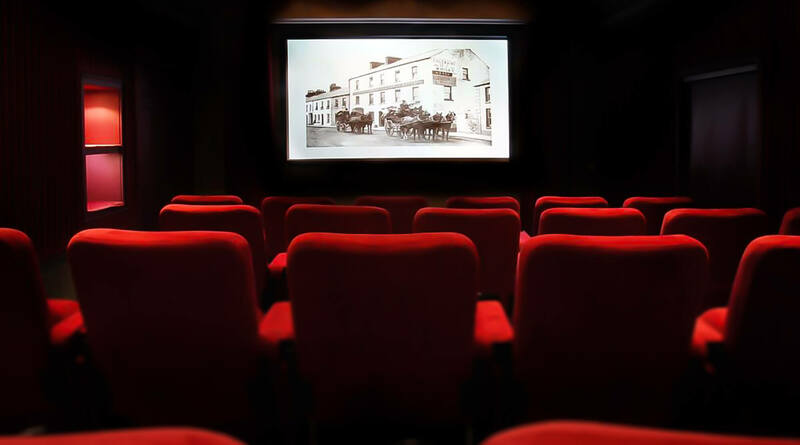 Both streaming videos and online websites for a free download of videos has led to the crumbling of the film business in theatres. With time the cinema ticket prices have raised, and the costs of eatable slide popcorn and nachos have also gone up plus the taxes. By watching movies, online people get the liberty to watch movies at their home and enjoy munches without paying extra for them. Now, this is one of the biggest reason that is hampering the cinema industry at large. Convenience is the most significant factor. With increasing traffic and all the hustles to commute, people prefer sitting at home than struggle in traffic to reach a multiplex. All this, followed by a queue to get a ticket and by popcorn has now become a waste of efforts when you can get to watch movies online at home. When prices of movie ticket have gone up so high, it’s like either watch movie or have dinner outside. Choices have become difficult when people have limited money to spend. So people can save money by watching videos online and pay that same amount somewhere else like shopping or dining or save it for the future. The collection of movies available online is so vast that you can get to watch documentaries or local films or films from film festivals around the globe, that do not even release in theatres. Some people would like to watch movies in their preferred language than reading subtitles. The global audience is now approaching the online film as a mainstream channel for entertainment. Netflix and Amazon prime and gaining momentum and people are switching to this new medium of entertainment than satellite channels. Now, there are two significant reasons for this, one that these online channels offer variety and fresh content with a great storyline, second that theatre is relatively cheaper than TV. Another excellent reason for the switch is the ‘star’ thing. Most Hollywood actors are now playing lead characters on original Netflix series, and the fans are so very interested in watching them. All the fans of these stars can now see their favourite actor on a daily basis rather than seeing them once in a while in a movie theatre. All these reasons together have led to the downfall of cinema business and increased the interest of people in watching movies online. Although prominent businessmen like Richard Gelfond, CEO IMAX, are sure that online movies cannot replace the surround sound, 3D movies experience and picture quality that is provided in theatres. But as an audience, we know that it’s only ones in a while that we get to see movies like Avengers Infinity wars. So what waste time, money and efforts on movies that don’t do so good at the box office when you can still watch them online on websites XMovies8.